Smooth and Silent Riding with INTELLIGENT POWER : Discover high-level E-bike performance. Shimano STEPS lifts E-bike enjoyment to the next level by optimally balancing range, lightweight performance, and low noise with battery power to spare. 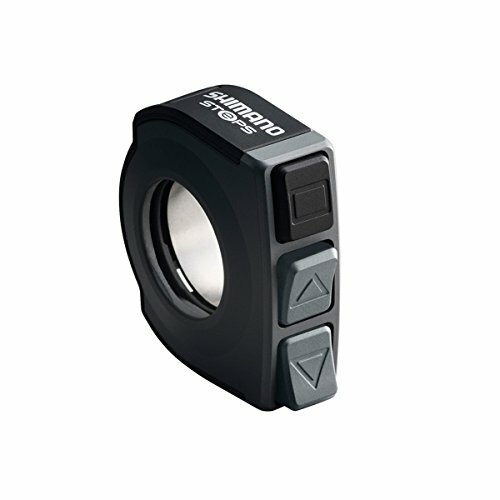 SENSOR TECHNOLOGY : Shimano STEPS incorporates sensors that pick up information about torque, speed, cadence, and crank position so that the system can provide smooth and optimally matched pedaling force.